The effect of Botox is variable with each patient. I find on that on average it lasts about three months. I have seen it last longer in some individuals who come in twice per year for their treatment. 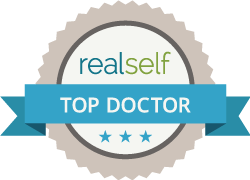 I utilize brand name Botox which I source directly from Allergan in order to provide the highest quality treatments.